The Haas Formula 1 team is confident that an overnight fix will address the wing failures that it has suffered on two consecutive Fridays. 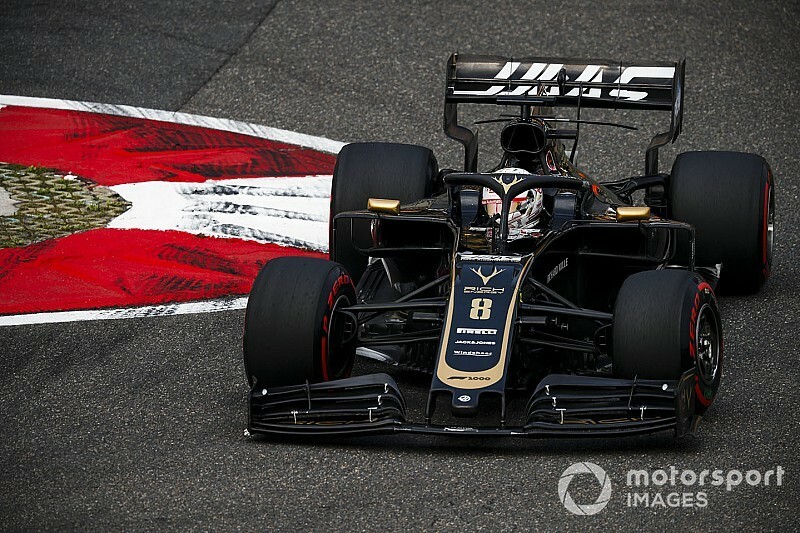 Romain Grosjean had a failure in FP1 in Bahrain that the team originally believed to be one-off, but the Frenchman had a similar breakage in FP2 in Shanghai today. The team is planning to strengthen the wings prior to Saturday's running, before adopting a longer term solution for the next race. 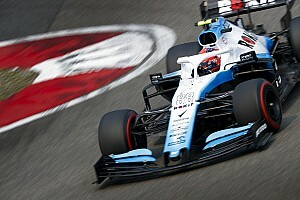 "We had in Bahrain, and this one was very similar," team principal Gunther Steiner told Motorsport.com. "They broke in the same way. We're looking into it, why it's happened, but hopefully we will be fine tomorrow. We're working on how we'll strengthen them. We've got enough stock, that's not a problem. "We just don't know why at the moment, we haven't found out. As I said we're looking into it. 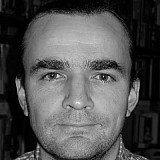 We need to fix it, and then look in deep it and see what we can do to fix it permanently." 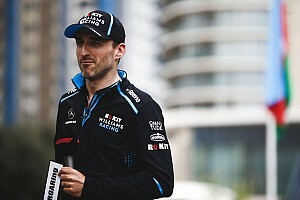 Haas suffered a string of failures in its early days, but Steiner said that aside from the wing issue, this season has passed without trouble thus far. "It's always frustrating to have failures. The rest of the car, we didn't have any failures this year. These things happen, and you need to fix them. We thought that it was a one-off in Bahrain, it's obviously not, and we need to work on it and make a permanent fix." Grosjean noted that today's failure had worsened over the lap before the wing failed completely. 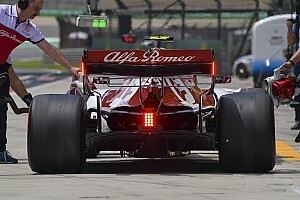 "It collapsed in Turn 1 already so the lap was compromised, and by Turn 13 it was a really big problem," said the Frenchman, who also noted that he had a wing issue as early as his first filming day with the original Haas chassis in 2016. However, he noted that quality control had improved over the years. "Big time. We try thing to make the car as light as you can and sometimes you overdo it, but maybe that's not even the case. I don't know. I'm not a designer. "I just finished the session and I'm more focused on getting more performance out of the car. I'm not worried. The guys always solve the issue and I think the build of the car is really, really impressive, so I think it's gonna be good."